Amazon.com is expected to release a smaller, portable version of its voice-activated Echo speaker, the Wall Street Journal reported, citing people familiar with the plans. The new device, code-named “Fox”, is expected to be priced lower than the $180 (roughly Rs. 11,800) Echo, the newspaper reported. The company launched Amazon Echo in November 2014, a speaker one can leave on all day and give it voice directions, like Siri on an Apple Inc iPhone. 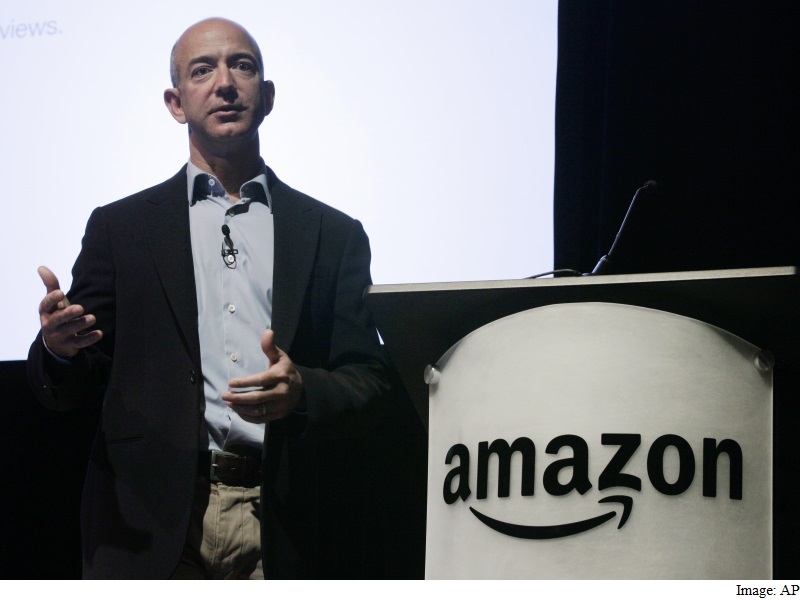 Amazon is relying on Flextronics International to help make the device, the WSJ reported. An Amazon spokeswoman declined to comment. Last week at CES 2016, Ford unveiled an alliance with Amazon aimed at allowing people to connect their cars into “smart home” networks. The partnership aims to bring together connected vehicles with Amazon’s Echo smart home hub. The tie-up will enable drivers to communicate with the hub and, for example, ask if their garage door is open, or request an appointment with their mechanic. It also will allow drivers to control lights, thermostats, security systems and other home devices from their car.